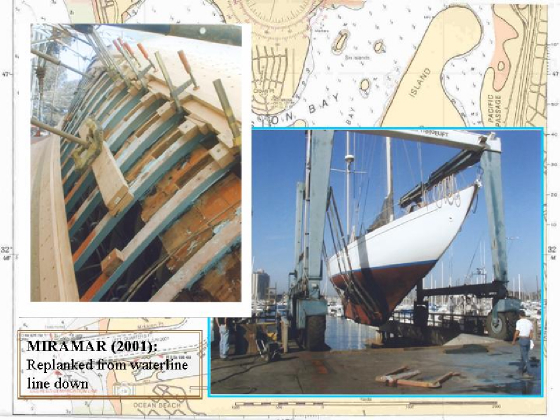 Doug Jones was the lead carpenter involved in the total restoration of the S/V "Cotton Blossom II". . . . 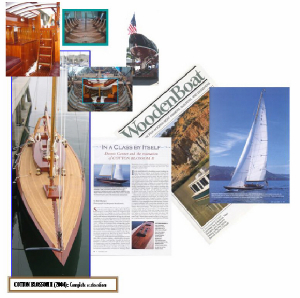 He is extremely competent and could build any boat made of wood. His work is superb. I could not have asked any more and am completely satisfied! 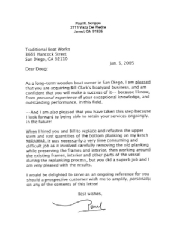 Click on the above letter from Paul Scripps, owner of Miramar, to enlarge.